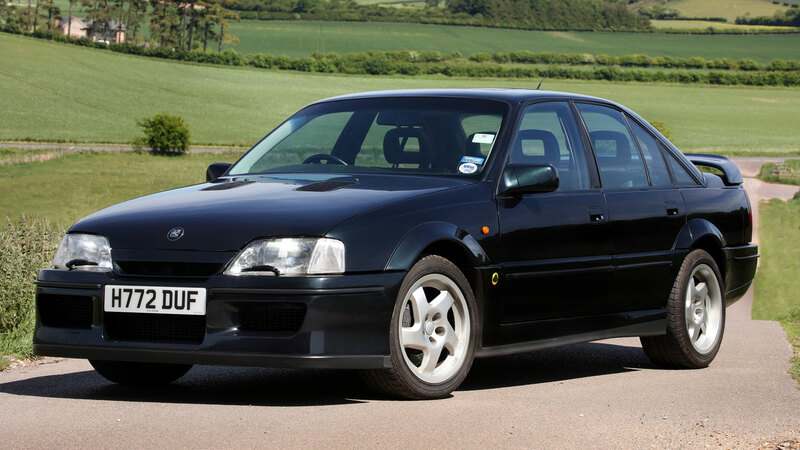 Working class heroes: Sierra Cosworth or Lotus Carlton? 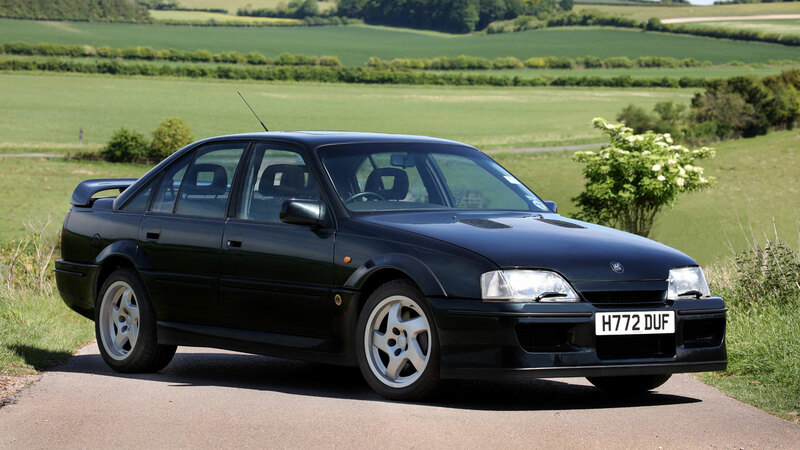 You are here: Home / News / Car News / Features / Working class heroes: Sierra Cosworth or Lotus Carlton? 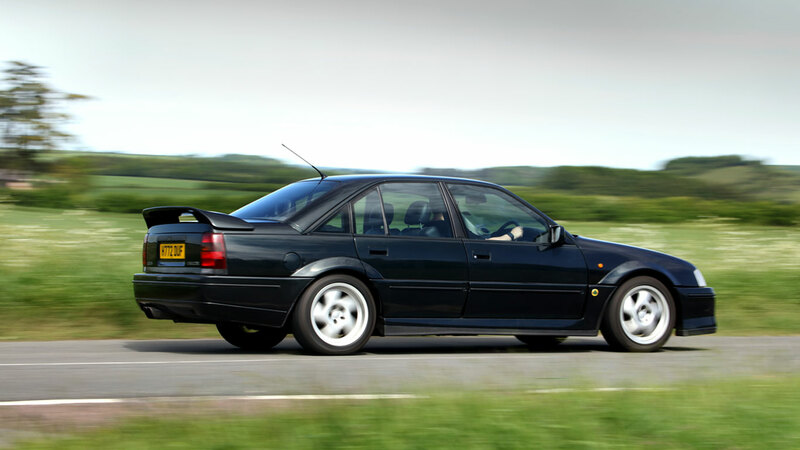 The Ford Sierra RS Cosworth and Vauxhall Lotus Carlton share a few things in common, most notably the fact that they’re both based on more humble vehicles. Right now, performance cars of the 80s and 90s are hot property, which is why we’ve selected two from the forthcoming Silverstone Auctions Classic Sale. The auction takes place over the weekend of the 29th and 30th July, with this pair likely to be in demand. 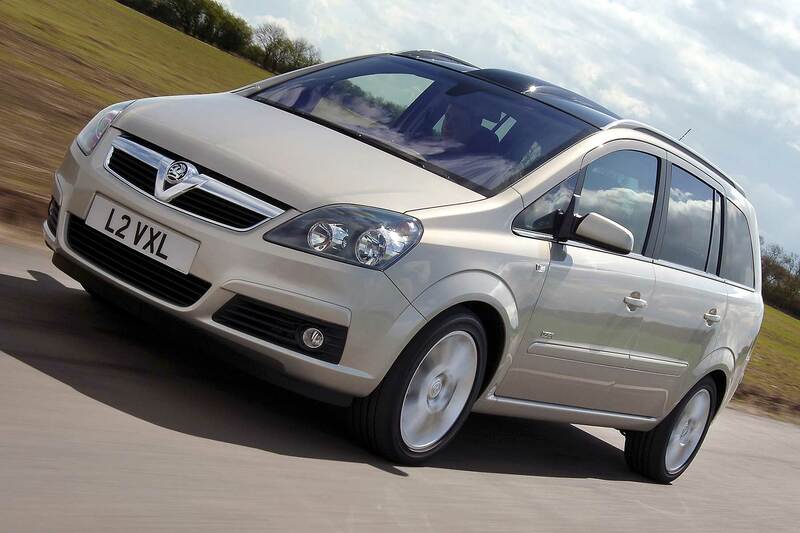 Which working class hero would you drive home from Silverstone? 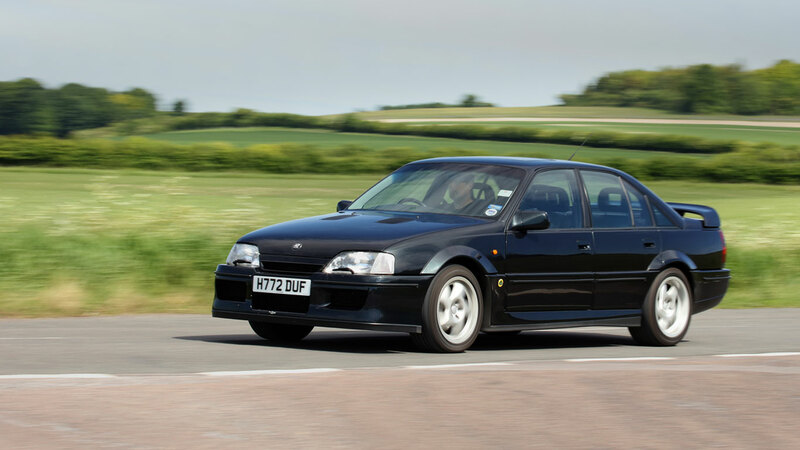 If the Sierra RS Cosworth was as loud and brash as a Game of Thrones battle scene, the Vauxhall Lotus Carlton was more Nordic Noir – introverted and sombre-suited. 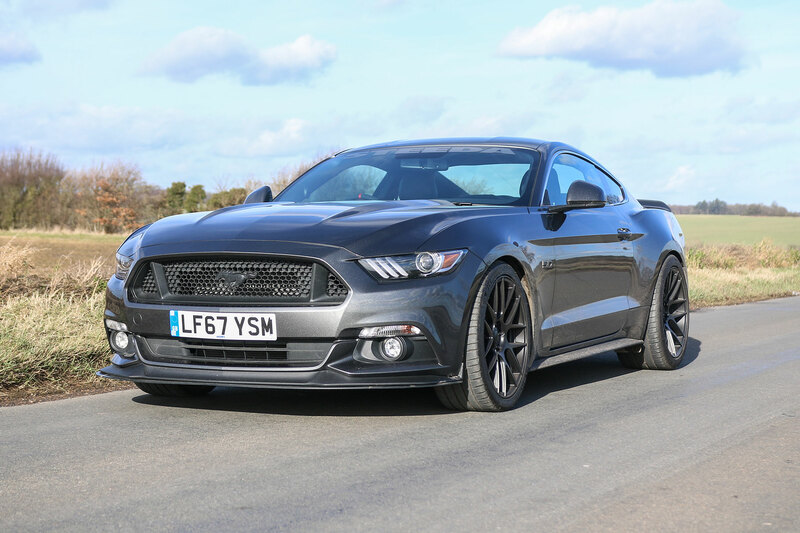 But beneath the stealth-like saloon lies a performance car of real pedigree. It’s arguably the greatest Q-car of all-time. 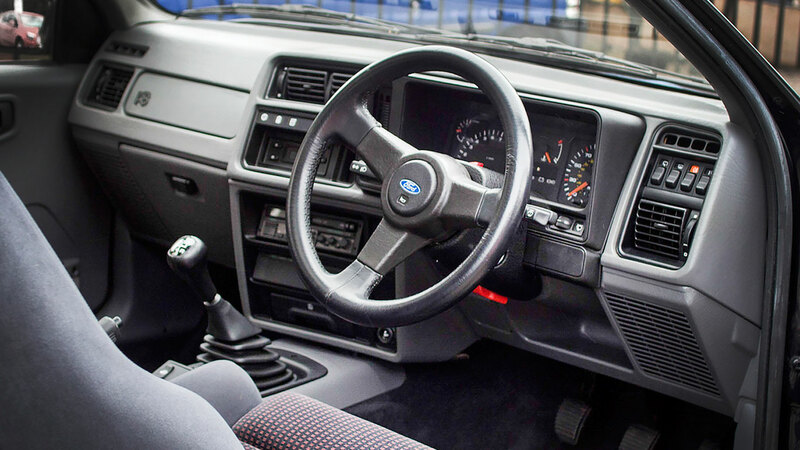 Choosing between the Carlton and the Cossie will split opinion like a Brexit debate, but we’ll provide the facts for you to make an informed decision. 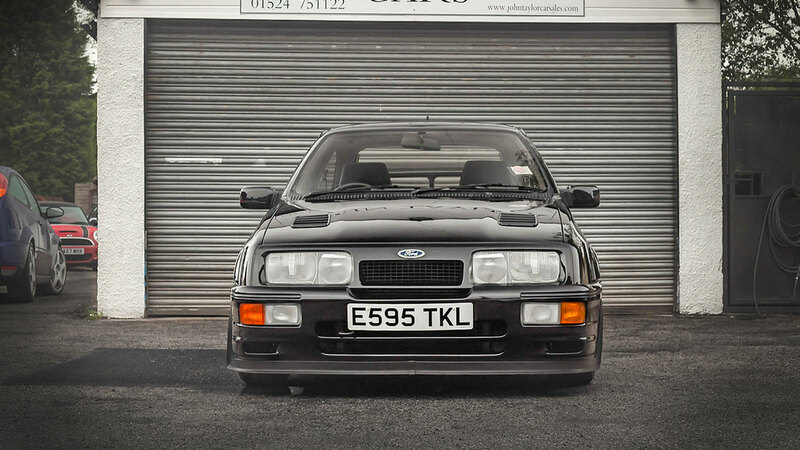 To create the limited edition RS500, Ford sent the RS Cosworth to Tickford. A Garrett T31 turbocharger, larger intercooler and induction system combined to increase the output to 224hp, although race versions could develop as much as 600hp. Why have a single turbocharger when you can have two? 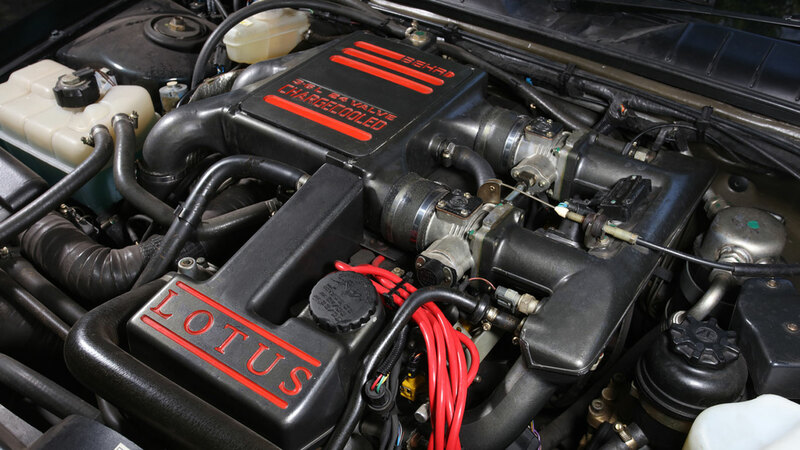 The Lotus Carlton was powered by a 3.6-litre engine paired with two Garrett T25 turbochargers to develop a mighty 377hp at 5,500rpm and 419lb ft torque at 4,200rpm. 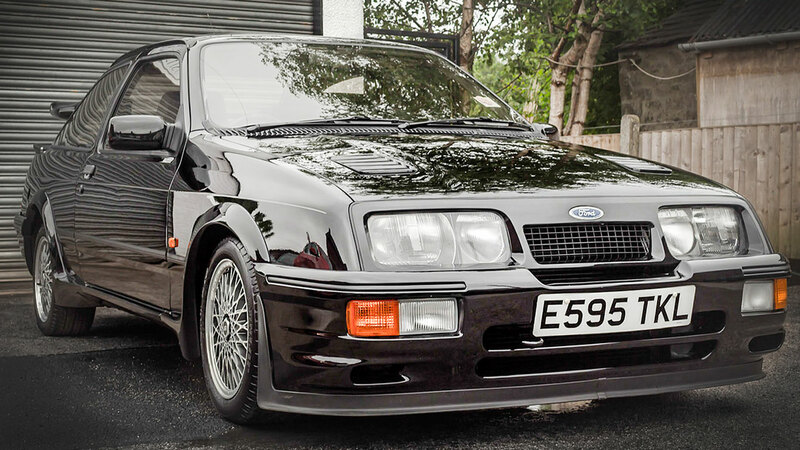 Thirty years on, the RS500’s performance figures remain hugely impressive. 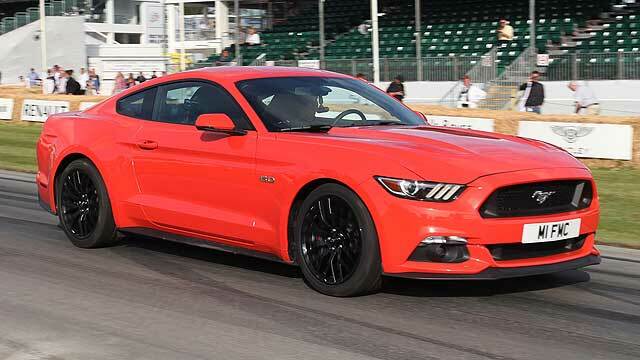 Top speed was 153mph, with the 0-62mph time blitzed in a mere 6.2 seconds. 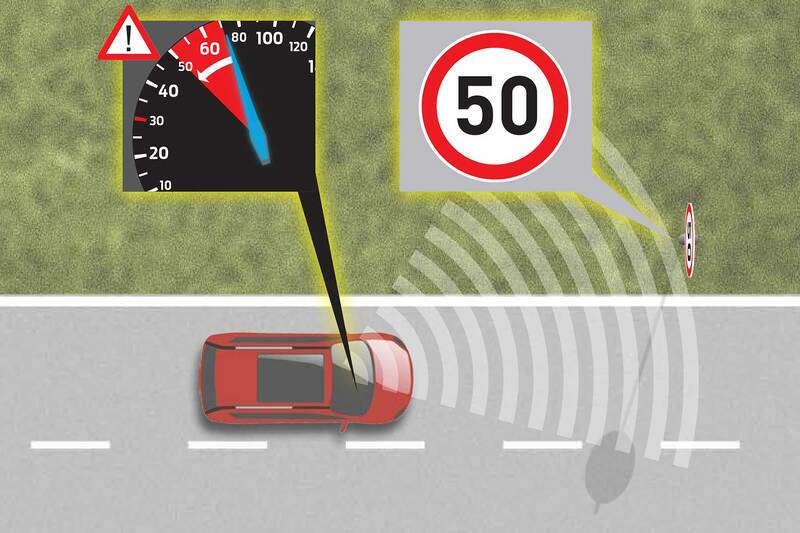 Ford and Tickford had the sense to fit uprated brakes. Given a long enough runway, the Lotus Carlton would still be hurtling towards the horizon when the Cossie had maxed out. 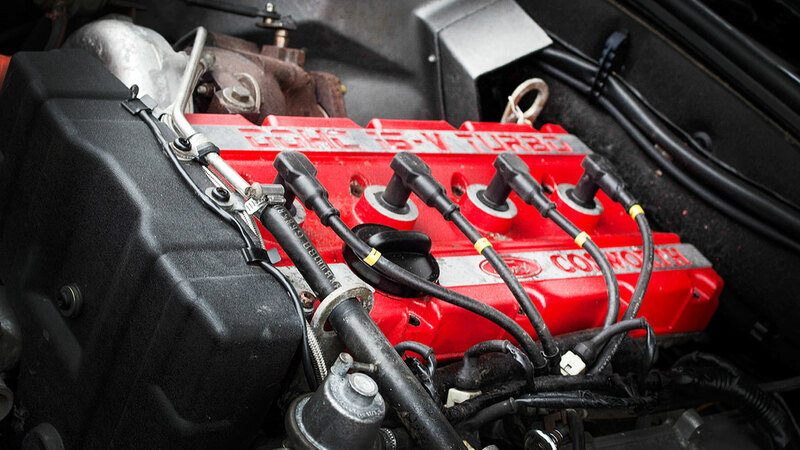 In fact, the Carlton could hit a top speed of 176mph, making it faster than a Ferrari 348. 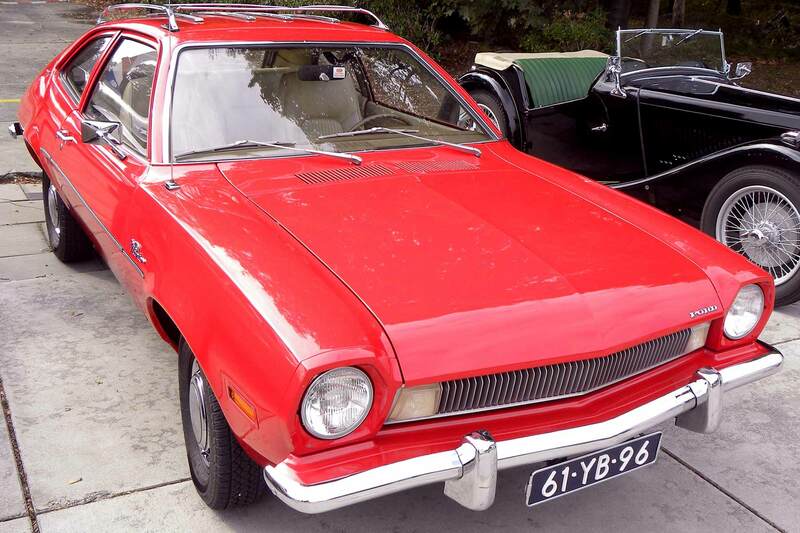 It was, at the time, the fastest four-door saloon on the planet. 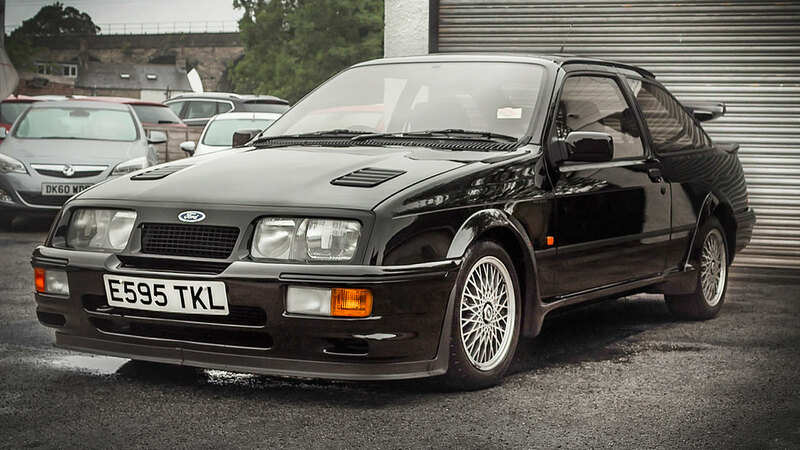 This example left the Tickford factory in July 1987 and was delivered to a Mr Souter in Kent. He sold the car 13 months later to a wealthy individual who kept the Sierra for 29 years. It remained untouched in a garage for 26 years, before being ‘rescued’ by Cosworth specialist John Taylor. 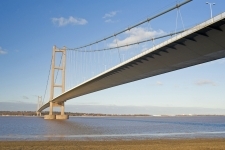 It has since been recommissioned and is presented in its original unrestored condition. 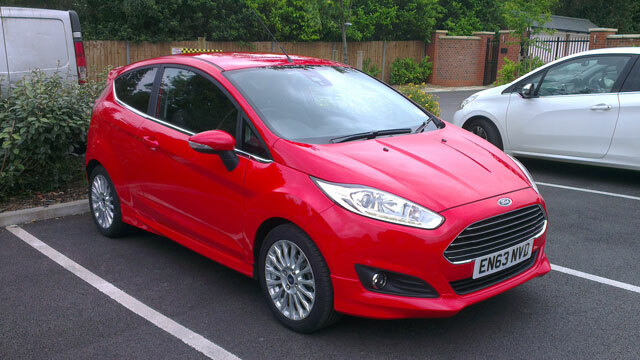 This 1991 example is car number 28 and was sold new in Blackpool. It spent a number of years in dry storage, which explains why there are just 4,500 miles on the clock. To the untrained eye, there’s little to distinguish the RS500 from the ‘regular’ RS Cosworth, but the tailgate spoiler beneath the ‘whale tail’ rear wing is one giant clue. RS500 decals are another giveaway. 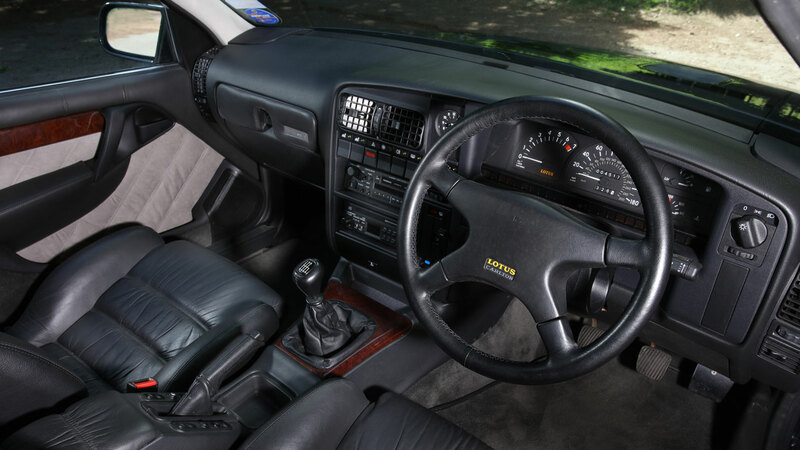 The more you look at the Lotus Carlton, the more you notice the visual differences to the standard saloon, but the overall effect is far more discreet. 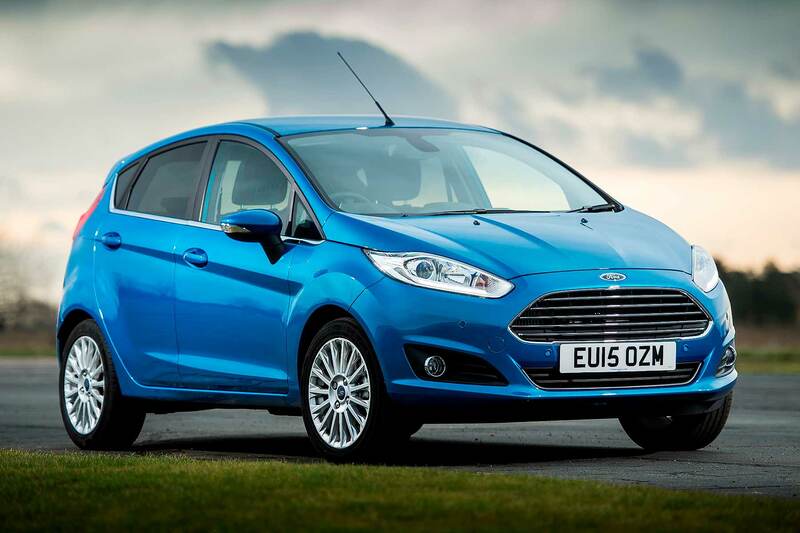 The rear spoiler is a neat addition, but the wide arches, bodykit and bonnet vents are harder to spot. 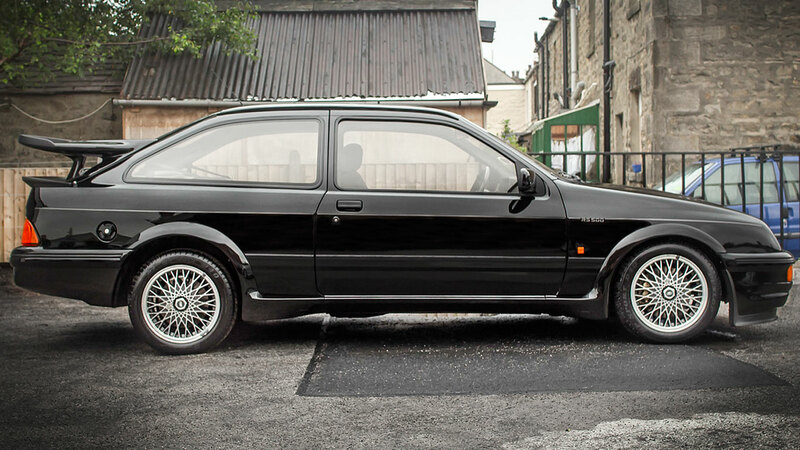 The Ford Sierra RS Cosworth was a joyriders’ dream in the 1980s, but we don’t believe the car ever upset the Daily Mail. 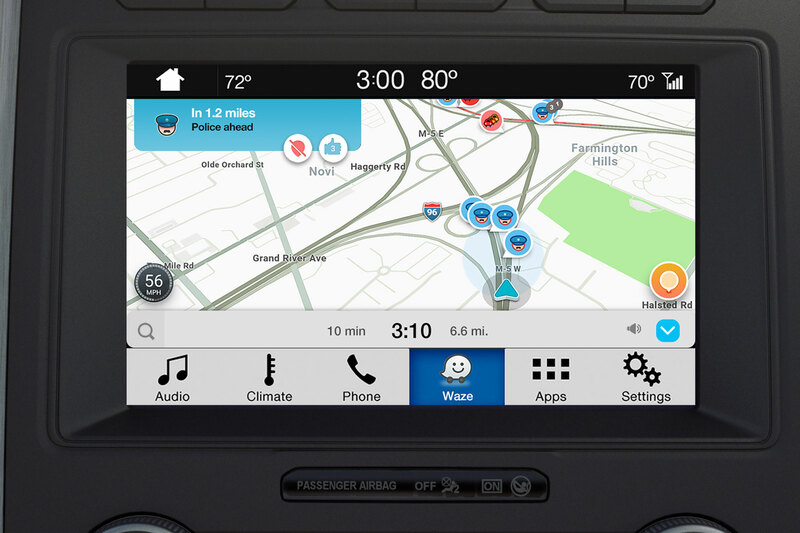 Its drivers might have ruffled a few feathers, but you can hardly blame the car for the actions of the people, even if it was easier to break into than a Fisher Price money box. 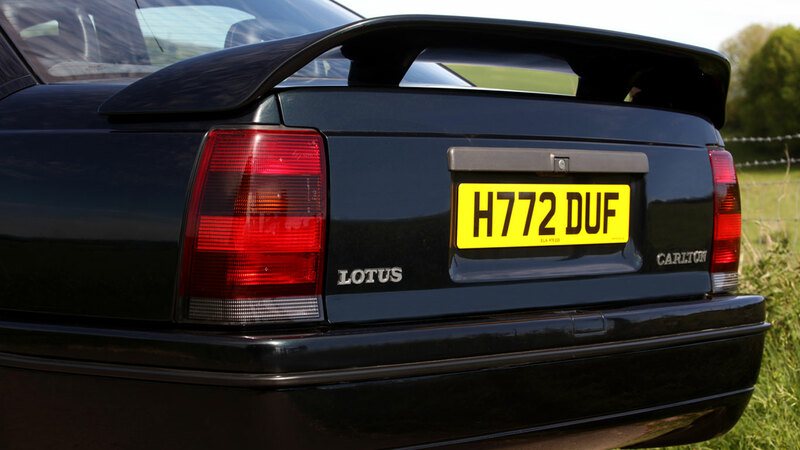 The Lotus Carlton, on the other hand, was unable to escape the wrath of the Daily Mail. Too fast for the road, declared the newspaper, with the Association of Chief Police Officers labelling it ‘an outrageous invitation to speed’. Such notoriety only served to create a legend. 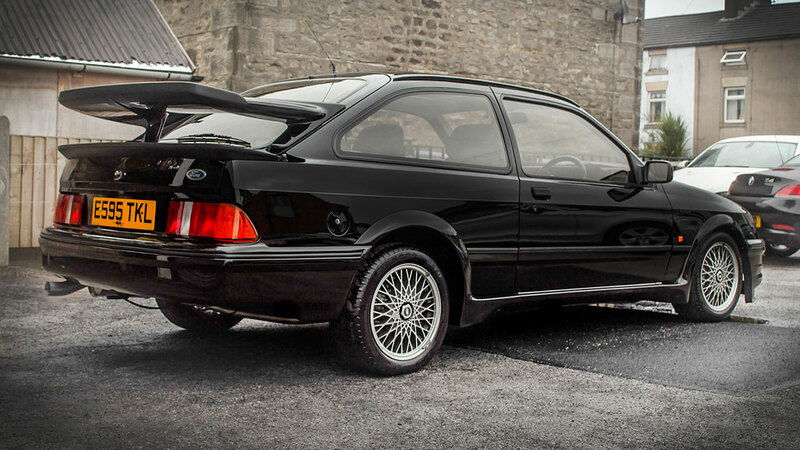 When it was launched in 1987, the RS500 cost £19,950, compared to the £15,950 of the standard Cosworth. Today, this example, which has a mere 10,733 on the clock, is likely to fetch between £90,000 and £100,000. 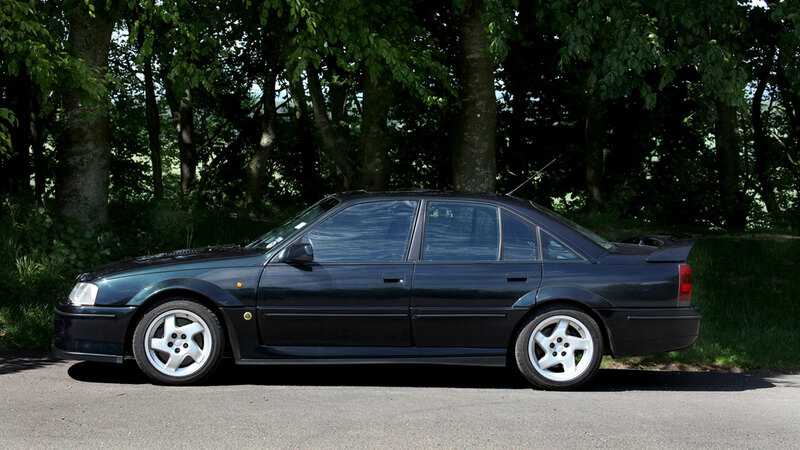 Which kind of makes the £60,000 to £70,000 estimate for the Lotus Carlton seem like a bargain, especially when it cost around £48,000 when new. If the price is too much for you, there’s another example in the auction, with a pre-auction estimate of £22,000 – £26,000. 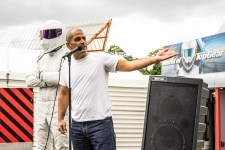 If you fancy placing a bid on the Carlton or the Cossie, the Silverstone Classic Sale takes place on the 29th and 30th July 2017.
https://www.motoringresearch.com/wp-content/uploads/2017/07/01_working_class_heroes.jpg 768 1366 Gavin Braithwaite-Smith https://www.motoringresearch.com/wp-content/uploads/2018/12/mr-top-motoring.svg Gavin Braithwaite-Smith2017-07-17 17:09:402017-07-17 17:09:40Working class heroes: Sierra Cosworth or Lotus Carlton?